I was on a panel (with Chris MacFarland of Masergy and Thomas Isakovich of Nimbus) at the Jefferies technology conference in NYC this past week, when a question from Peter Misek caused me to pause and think about the answer. The question was about about the bigger picture of IT change, adoption, the next big thing, etc. I provided an answer to the question and later had time to reflect on the answer through various airport delays and airplane rides. I think the narrative goes something like this…. People tend to think that the network has a low value of utility. I am using the term utility in the financial context. There is low utility value in the network today. That does not mean the network is not important; it means that IT leaders and network practitioners do not feel empowered to deliver change that provides a high level of utility and it is hard to measure and track network utility. 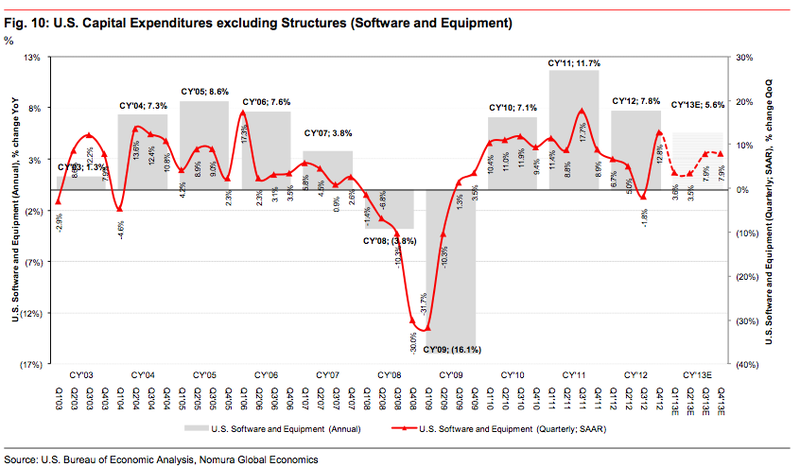 In the past thirteen years the IT industry has gone through two major shocks. The 2008 market crash left IT leaders with far too much IT infrastructure that was misplaced and misallocated to the needs of their customers. 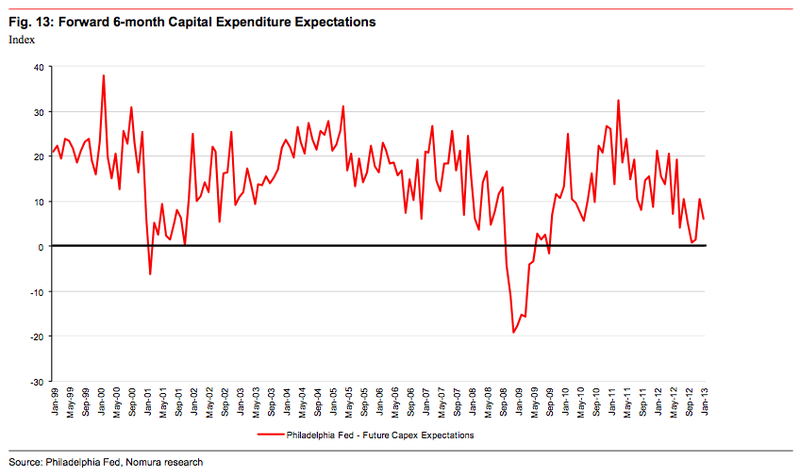 See the attached charts of CAPEX. Five years on from 2008 we are in a period of recomposition for the IT industry — especially the network. I suspect that 2014 through 2020 are going to big years in which nearly all the networks on global basis are going to be rebuilt. 2013 is the year in which IT leaders are working through the process of figuring out what the pieces of the new network will look like. Once those technology choices are made, we will be off and running. ← SDN, It’s Free just like a Puppy!